Home Personal Care Beauty What Are the Best Hair Curlers for Long Hair? Comments Off on What Are the Best Hair Curlers for Long Hair? Having long hair is amazing. You can style it in countless ways and no matter how bad your day is, you can always make it look good. Curly hair can make a woman look and feel more feminine, sweeter and even more professional. There are many ways to curl the long hair, but there’s nothing like a high-quality hair curler. Everything is easier when you have the best hair curler at your disposal. You can curl your hair in a matter of minutes and make it look perfect. Then, you are ready to rule the world! In this article you will find out what are the best hair curlers for long hair and what you should do to maintain gorgeous curls throughout the day. Keep reading to find out valuable information about curly hair! What to look for in the best hair curler? You want your curls to be wavy, loose, tight or messy? It all depends on the hair curler you use. You probably already know that there are plenty of ways to obtain the curls you want. 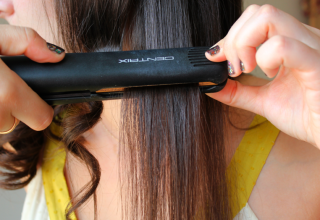 It’s no secret that both amateurs and professionals still use flat irons to obtain perfect curls, for example. Or that you can obtain impeccable curls using no heat at all. Although many rumors have been circulating with regards to the quality of some hair curlers, almost all of them are ill-founded. The thing is that your hair length, structure and health most probably determine the aspect of your curls. 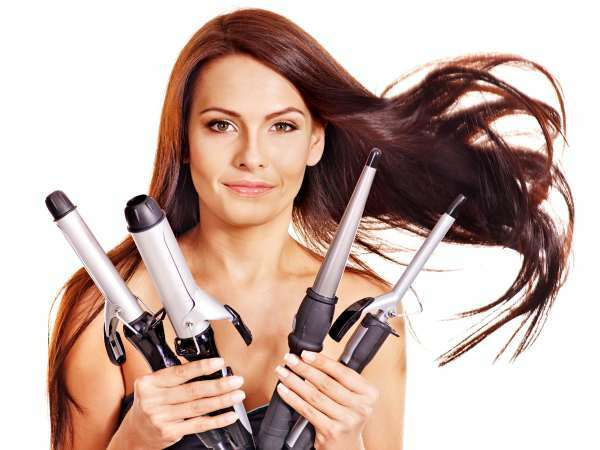 Therefore, when you are about to choose a hair curler for long hair make sure to consider all of these aspects. Also, it’s best to try the curling iron or wand out before buying it. For example, if you know that your friends have perfect curls, ask them to let you try out their curler. There is a good chance that it will work differently for your hair. 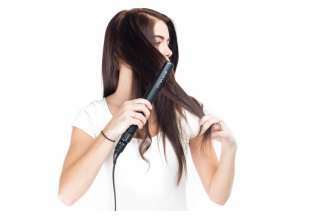 Although there are many variables that should be taken into consideration when it comes to curling your hair with the best tool, there are a few best-selling products that everyone is satisfied with. In the past, all hair curlers used to look the same, with a few differences in size. Nowadays, there are advanced technologies that not only make the hair curlers look different, but they also make the whole experience more pleasant. An amazing product that can be bought at less than $150 and that is so simple to use! You just have to place a small hair section in the curler and it wounds up inside automatically. This is the ideal product for those of you who enjoy having loose waves. At an even lower price, this wand is used both at home and in hair salons, by professionals. Using this wand, you can easily obtain perfect curls that are tight and elegant. Although this product is a bit more expensive than most of the hair curlers on the market, it comes with tourmaline and ceramic barrels that can help you obtain different looks. It has an amazing design and looks extremely professional. At about $200, buyers will get a product that comes with 12 O-Rollers, 12 clips, an amplifying spray and a black carry case. The rollers heat up in their case in about 8 minutes and must be taken off when the heat is gone. The temperature is adjustable and the rollers are extremely easy to use. Highly recommendable! This is a curling iron that can be bought at approximately $130. 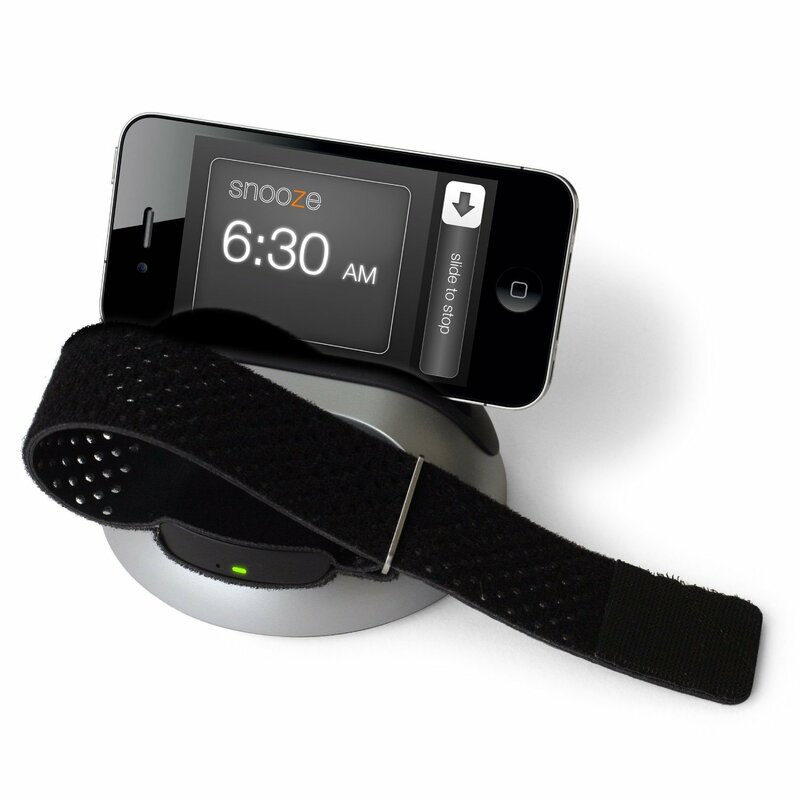 It has a simple design and it is definitely worth the investment. It is powerful, adjustable and it can help you style your hair in about 15 minutes. The result is a glossy, shiny hair. This product is one of the buyer’s favorites. It only costs $25 and it is a professional wand that is so easy to use! It proves that a hair curler doesn’t have to be expensive to be considered the best by some many users. It can get to 410 degrees Fahrenheit in just a few minutes and it is so lightweight that you can barely feel it. Unlike regular curling irons, this one is well-known for its rotating functions. It rotates towards the left and right and has rotation control features, it is made of infused ceramic tourmaline and includes the memory technology. It is one of the best products for curling and can be bought for about $200. For less than $60, those of you who need a styling wand can easily curl your hair using this amazing tool. It has an ergonomic design; it is very easy to use and lightweight. It is designed to help you reduce frizz and static electricity. If you are a fan of magic curling wands but you want to try something different, this is the perfect option for you. This product has a unique design with a hourglass shape and helps you obtain soft waves that you will adore. 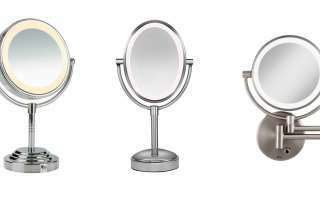 It costs around $20 and it is one of the most inexpensive high-quality products that are highly recommended. Yet another low-cost curling wand is included in our list, thanks to its great shape and diamond infused ceramic material. For only $25, buyers will discover how easy it is to obtain impressive, natural curls when you use a barrel in the shape of a curl. Use curling products if you have fine hair or if it quickly comes back to its initial shape. 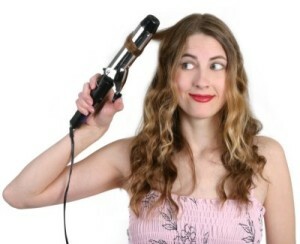 Remember to use them before using the hair curler, on wet hair. If you already have a curling iron but you want a wand, simply unscrew the side of the clip and remove it. You will have a perfect wand and a curler. Clip your curls for a few minutes, right after releasing the hair from the curler. Spray and then release. The curls will last longer. TagsBest Hair CurlerBest Hair Curlers for Long HairblogWhat Are the Best Hair Curlers for Long Hair?